Our Custom Bone & Charcoal Color Case Hardening and High Luster Bluing is here at last! Long Hunter's now offers premium quality Case Hardening and Bluing to our customers. 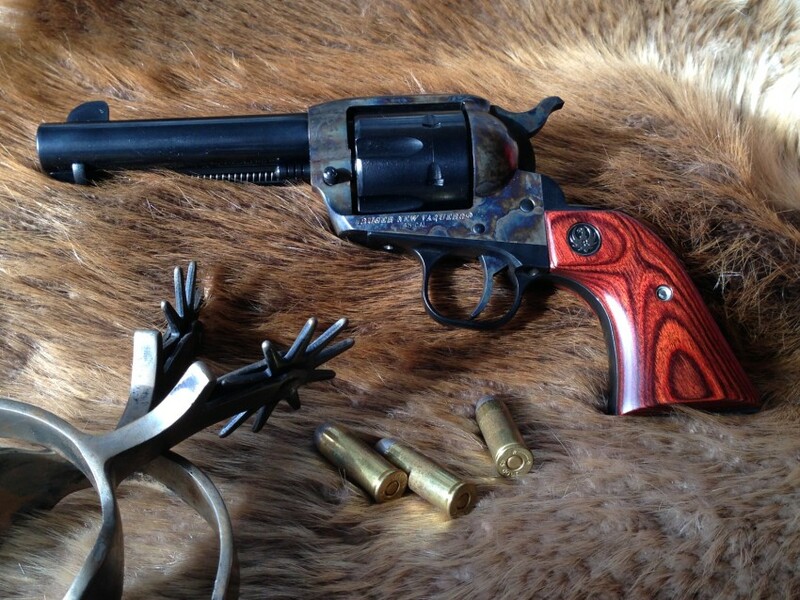 These custom finishes offer a next level appearance to your firearm. Our Bone and Charcoal Case hardening is done in case ovens, by hand and give an incredibly beautiful and vibrant appeal to a firearms receiver. We are proud to finally offer this option as an upgrade to the factory rifles case hardening or to any blued single action like the Rugers for those wanting the most authentic 19th century appearance. We have also a specially formulated process and oven for case hardening the 1911 frames and slides for a very beautiful and unique finish to the famed sidearm.